SUNNYVALE, Calif. (KGO) -- Investigators now believe alcohol played a role in a crash that killed a 25-year-old man and a 15-year-old boy in Sunnyvale. Both of them died at the scene along Central Expressway early Saturday evening. 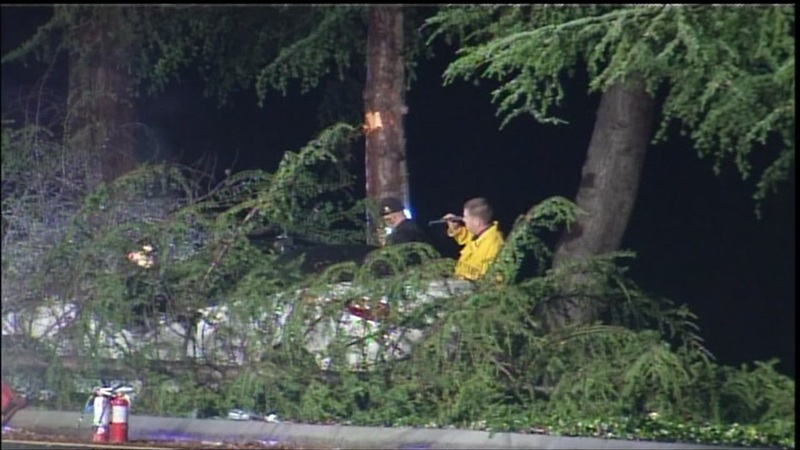 Sunnyvale's department of Public Safety believes the driver lost control of his car before plowing into a tree. Other drivers feed one of the victims from the burning wreckage before rescuers arrived.